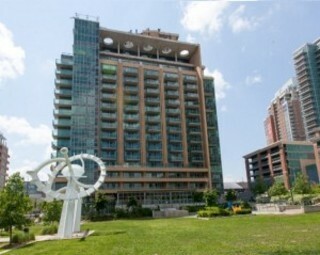 What Happened at 85 East Liberty Street? 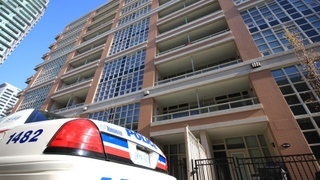 Toronto police say a Liberty Village condo that was the scene of an explosion may have been operating as a drug lab. 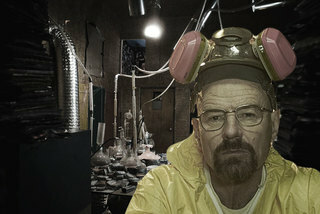 Will the meth lab explosion in Liberty Village affect real estate values? This next set of properties is sure to blow you away. We’ve assembled a dynamite list of homes that are part of a housing boom. Now, when we say boom, we aren’t referring to a soaring real estate market. 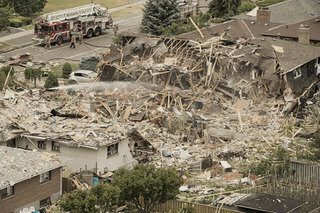 Let’s start things off with a bang and take a look at 3 Infamous House Explosions in the GTA.